Join us as Central Florida Community Arts presents their Symphony Orchestra and Women’s Chorale in a special concert of powerful music that will stir your soul. Umbra in Lucem (Shadow to Light), featuring works by Shostakovich, Dvorak, Verdi, Mozart, and many more, promises to be a compelling concert experience full of epic classics and contemporary selections that will move the audience from a place of dark, foreboding shadows to a triumphant feeling of light and paradise. Don’t miss this chance to hear influential pieces like the Dies Irae from Verdi’s Requiem, the final movement from Dvorak’s dynamic New World Symphony, and Mozart’s Ave Verum Corpus presented as you’ve never heard them before. 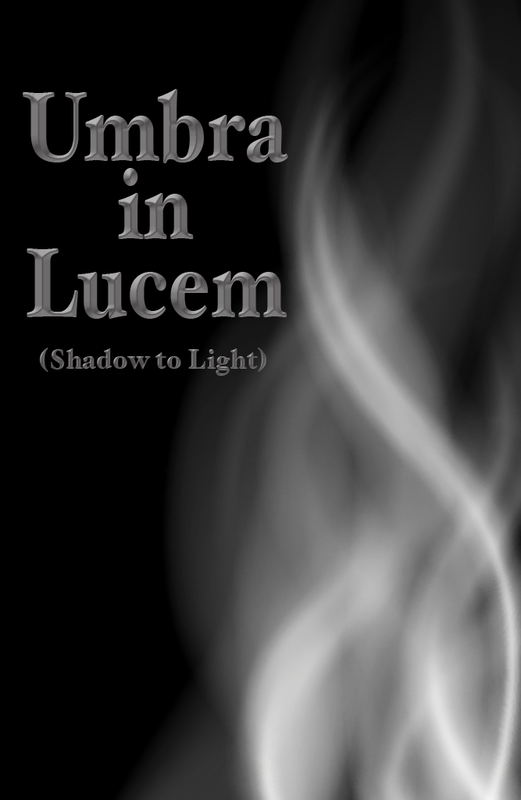 Umbra in Lucem (Shadow to Light) will take place on Friday, October 17 and Saturday, October 18 at 8:00pm at Downtown Baptist Church, 120 E. Pine Street, Orlando, 32801. Tickets can be purchased for $10 and children age 12 and under will be admitted for free. Doors open 30 minutes before showtime and all seating is general admission.